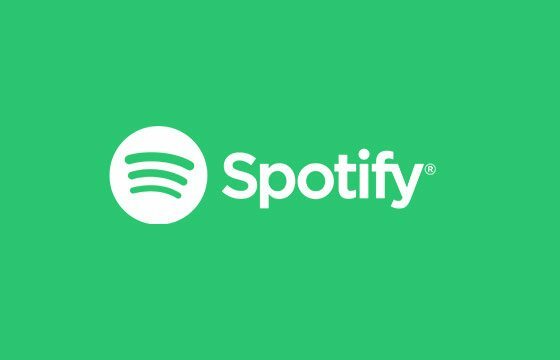 Free Steam Wallet Codes - Get Free Steam Codes from Xpango! Don’t miss out on free Steam wallet codes from Xpango to use with any of the Steam sales or other heavily discounted offers. New game release? 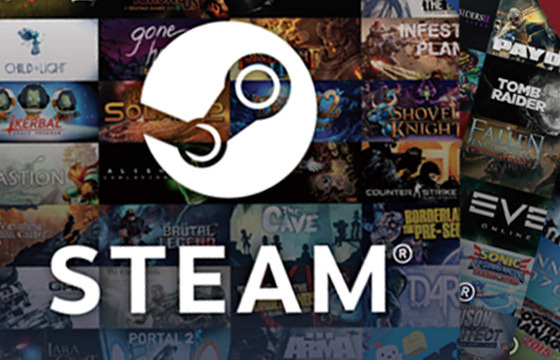 With up to $50 worth of Steam codes for free, get your next game on us! Not everyone has money to spend on games but of course we still want to play games, we just can’t afford to play them sometimes and that’s okay if there are some ways we can get games free (legally!). 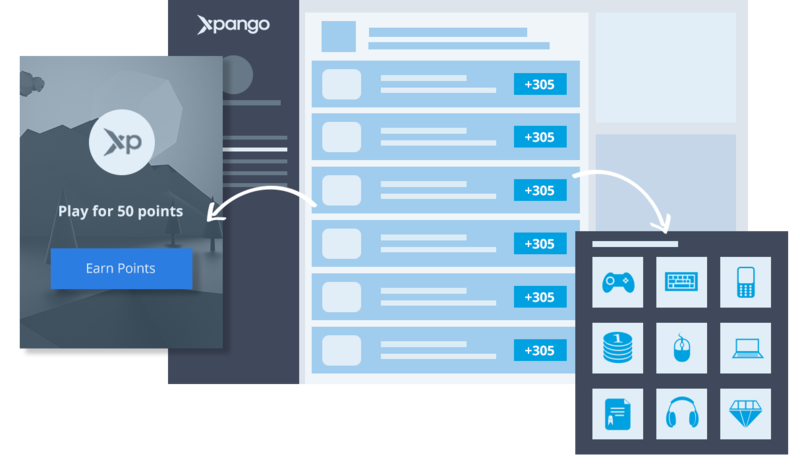 However, Xpango has a solution for you to get free Steam wallet codes by simply collecting Xpango points and swapping them for a choice of $5, $10, $20 or $50 Steam wallet codes. Imagine that Xpango sends you a $20 Steam code, would you unlock lots of cheap games or would you spend it on some skins for your games? 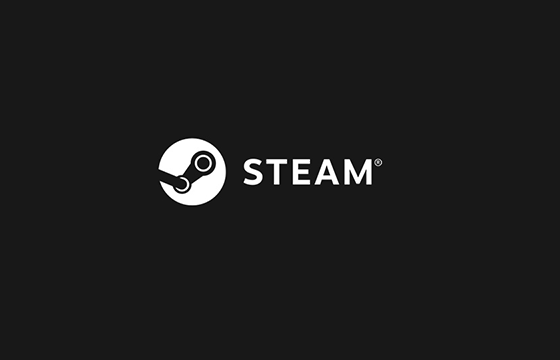 If Steam is available in your country then we are able to send you Steam wallet codes. It doesn’t matter if you use Euros, Pounds or even Dollars as your currency – we will send you Steam codes based on your location and with the currency conversion already built into Steam you’ll see it in your local currency. Collecting Xpango points and swapping them for free Steam wallet codes is a great way for you to get free games. We know you love free games which is why you are going to love using Xpango. There are many sketchy websites and YouTube videos that promise free games on Steam. Xpango has been around for years and has carefully moved towards providing games for users of the site. We love gaming as much as you. So if you want to get the latest games on Steam using Xpango, sign up today to start! 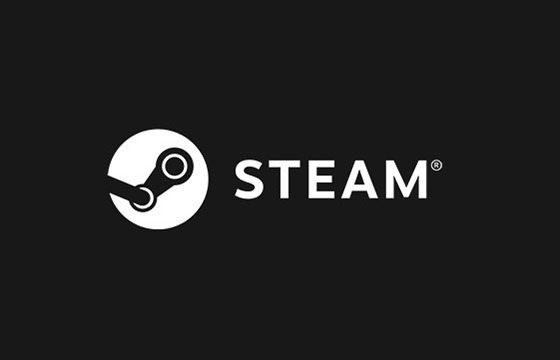 If you haven’t heard of Steam before then you are in for a treat especially if you’ve recently started getting into PC games. 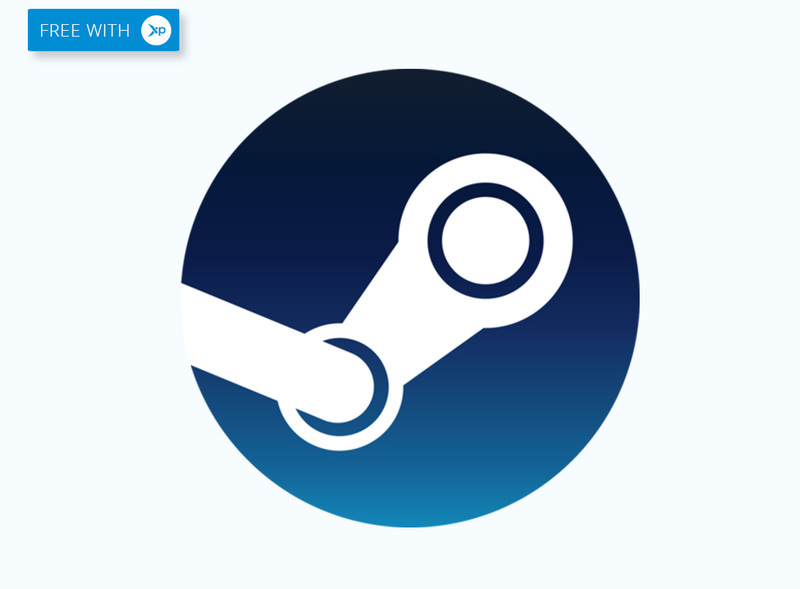 Steam is the largest (and arguably the best) gaming platform and has a huge, always updated, library of games for you to install. Once you’ve added a game to your personal collection you will be able to download it on any of your machines so you never have to worry about annoying CDs getting scratched or damaged. Steam lets you add credit to your account in the form of direct payments but you can also use Steam wallet codes or gift cards. 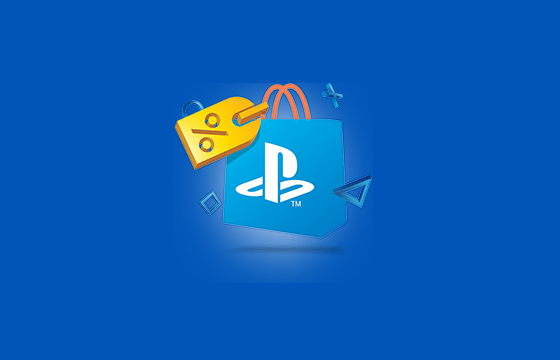 This way you don’t have to keep using credit cards to buy games each time. Your Steam account is secure and you can make it even more secure by using the verification or security settings they provide to really lock it down. Xpango is one of the only sites that doesn’t force you to download anything dodgy or force you to complete a survey in return for a wallet code. For a limited time only Xpango is going to be giving away free Xpango points every day, all you have to do is click the “Collect” button when logged in. 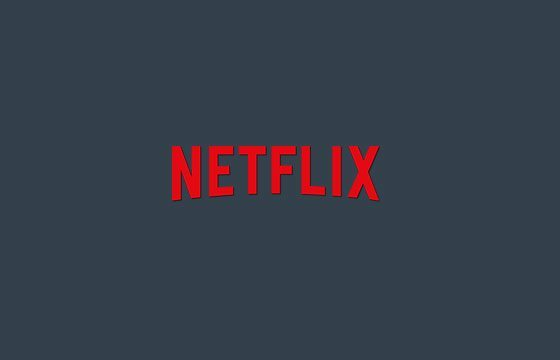 Don’t have an account? Register now for free. Once you’ve registered it is really easy to collect Xpango points. The fastest way is to invite your friends for exclusive referral bonuses. The next best way is to complete missions from our third party offer suppliers!